Now available from Crysteel: The Alumatech, The Vertex and The Wave! 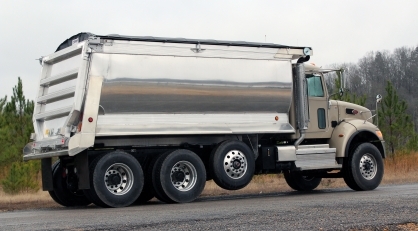 Featuring a distinctive style and the fuel savings of aluminum, these aluminum bodies are made to impress. Three different models are available: the Alumatech, the Vertex and The Wave. 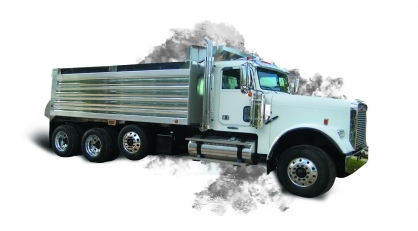 These bodies offer weight savings and fuel savings from aluminum materials and aerodynamic sides. Each offers different features to fit your needs - check them out below!